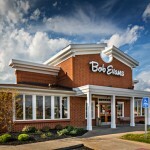 Bob Evans - S. M. Wilson & Co. Bob Evans - S. M. Wilson & Co. 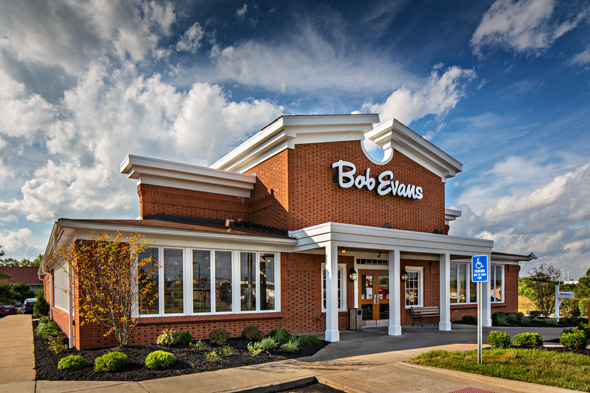 In Fall 2013, Bob Evans renovated 18 of their restaurants throughout Missouri and Illinois. 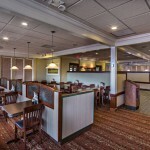 Renovations at each restaurant were completed within a one to two-week timeframe. 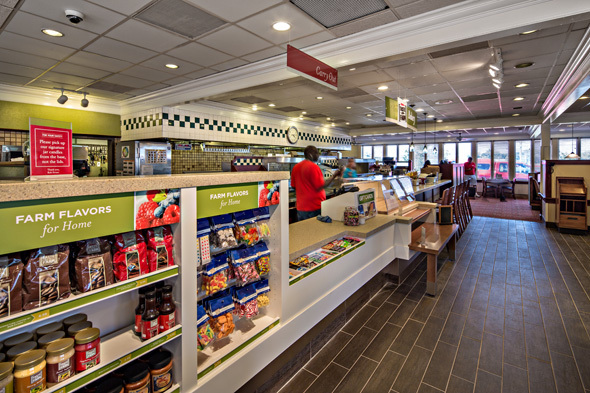 Although renovations varied amongst each restaurant, typical interior renovations included installing wood-grain ceramic tile and carpet flooring, a grab and go bakery display, ADA-compliant restrooms and HVAC modifications. 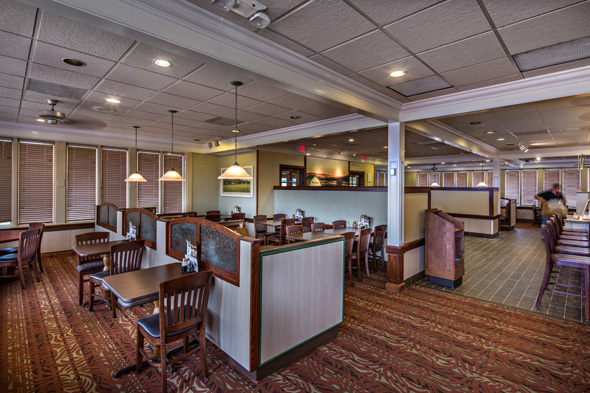 Several restaurants received an updated look with the help of new light fixtures, ceiling fans, tables and chairs, wall coverings, salad and dessert display cases and dining counters. Updates to the building exterior included paint, new signage, new canopy and trim, new cornice and aluminum trim.